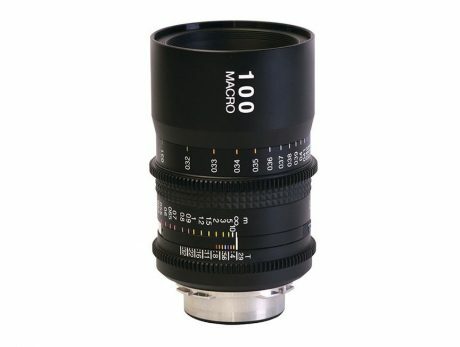 The Tokina 100m Macro T2.9 Prime Lens is a cine redesign of Tokina’s 100mm f/2.8 AT-X M100 AF Pro D Macro Autofocus lens. It's PL mount and has a de-clicked iris and cine geared lens rings. It has a 1:1 maximum macro magnification at 11.8” and the iris ring has a colour-coded distance exposure compensation guide.